The authority in Las Vegas for custom built backyard patio covers and complete backyard makeovers. 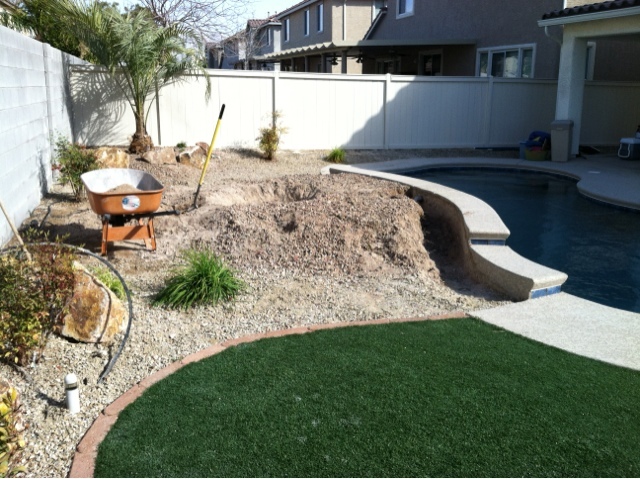 Check out www.paradisebuilderslasvegas.com/landscape.html for a complete list of services we offer, this homeowner did! Copyright Paradise Builders 2012. Picture Window theme. Powered by Blogger.